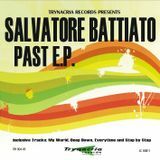 Salvatore Battiato DJ Sally B.
show from Salvatore Battiato DJ Sally B.
by Salvatore Battiato DJ Sally B. In the music business, Salvatore Battiato a.k.a. 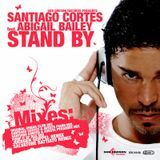 DJ Sally B. really is a great demanded and known producer, deejay, Italian dj charts and label boss. 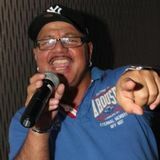 No matter what he does, producing or rocking the crowd behind the ones and twos, he does it professionally and steadily proofs that he could make the audience flip out with his sound. The name of Salvatore Battiato is mainly associated with House Music, especially Electro, Tribal, Minimal and Groove Club House Sounds.